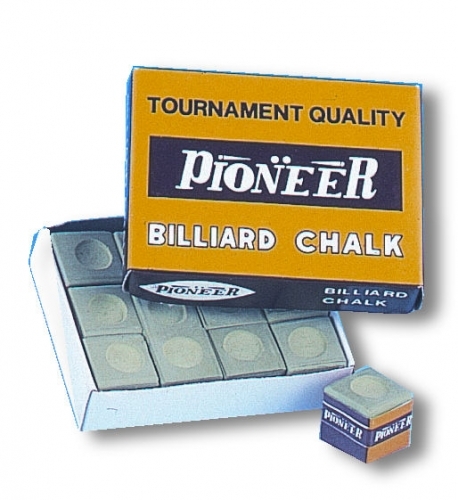 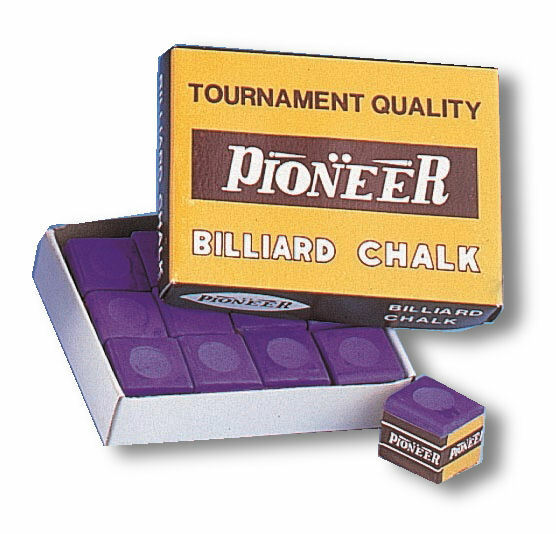 Pioneer is budget chalk and as such is only recommended for children or those on a very tight budget. 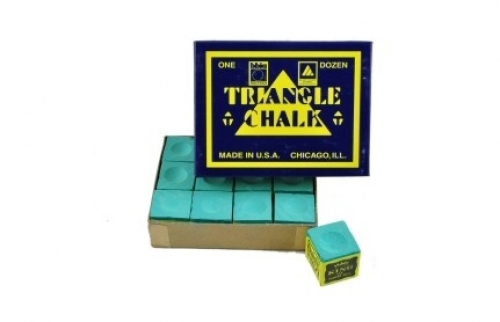 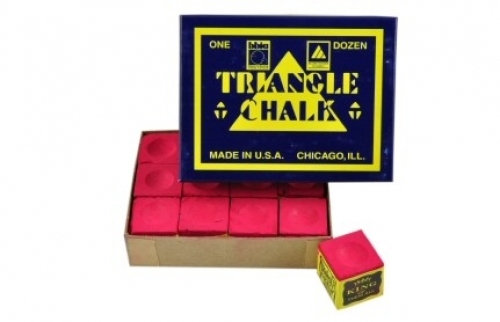 It does the job but serious players are advised to stick to Tweeten Triangle Chalk. 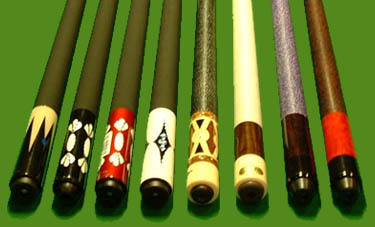 Available in green, blue, red and purple. 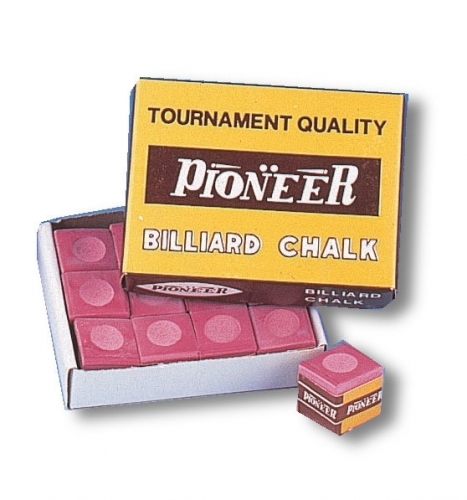 Conventional wisdom suggests chalk should match the colour of the baize, so any marks left on the table are less noticeable, though some players prefer to match their chalk to the colour of their tip.